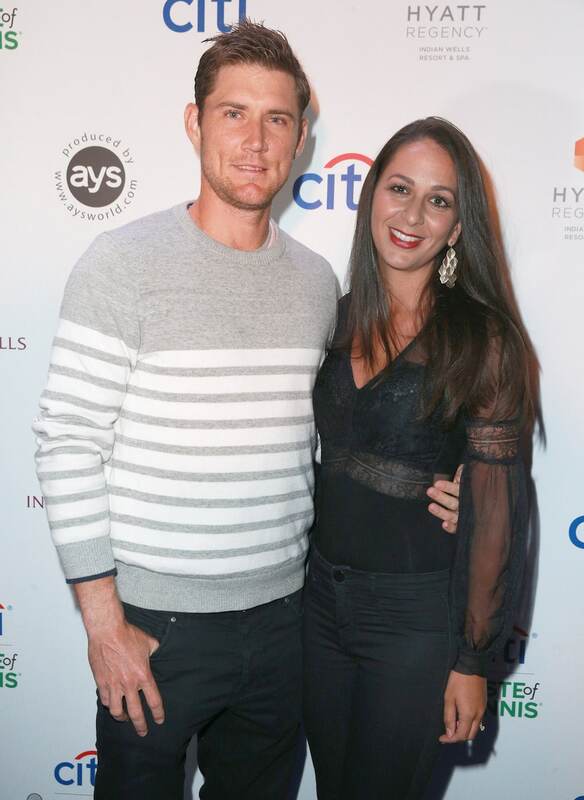 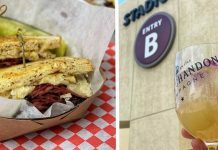 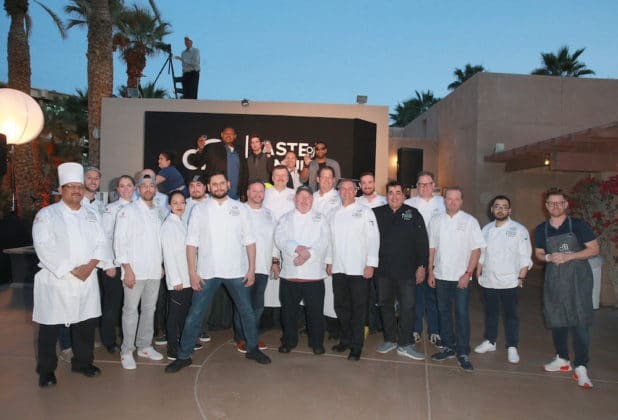 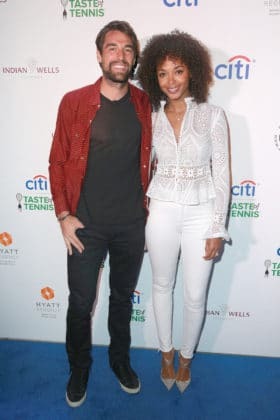 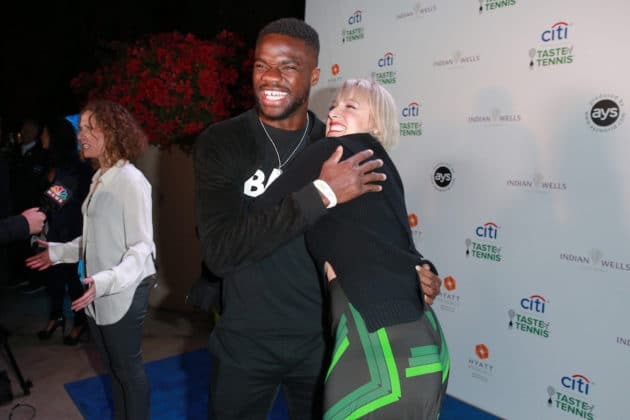 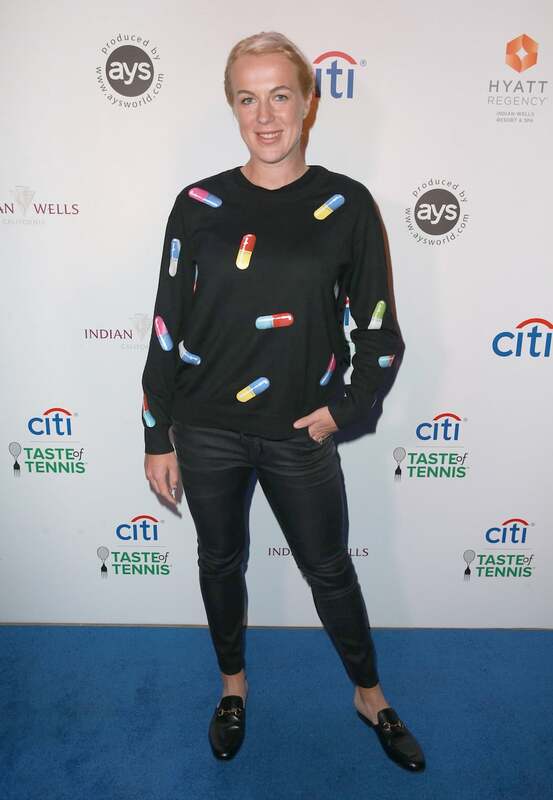 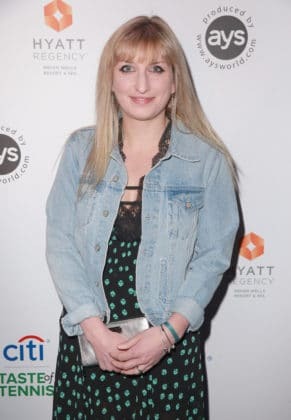 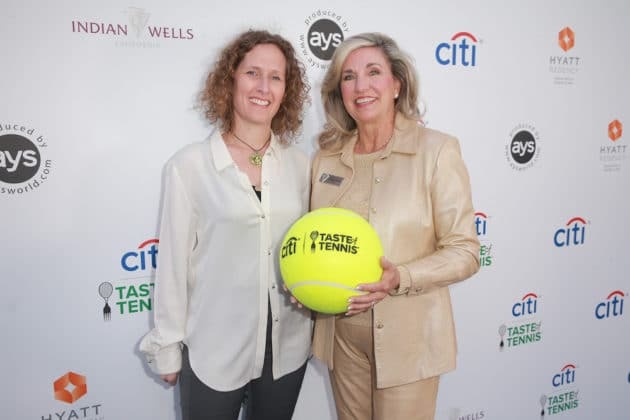 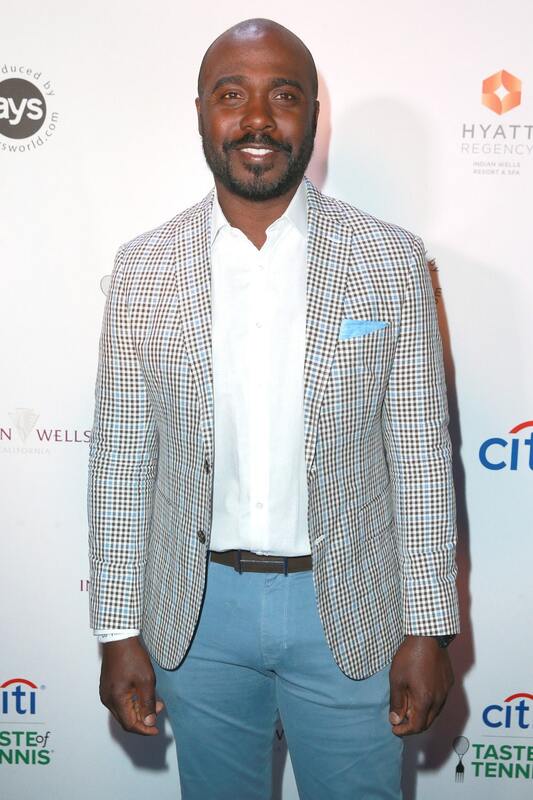 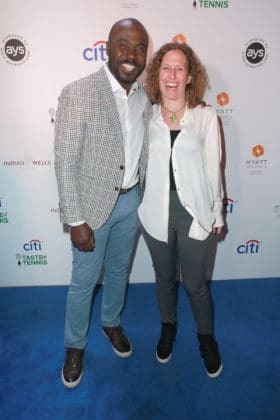 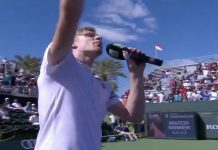 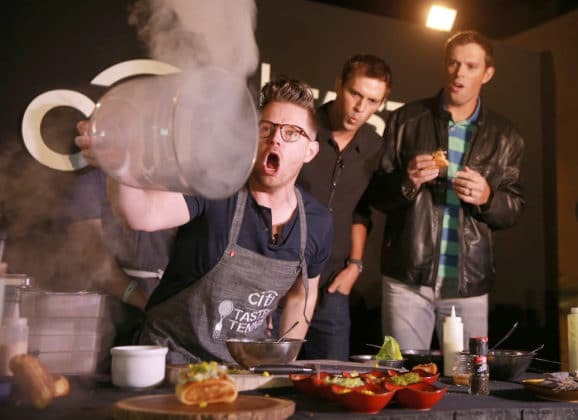 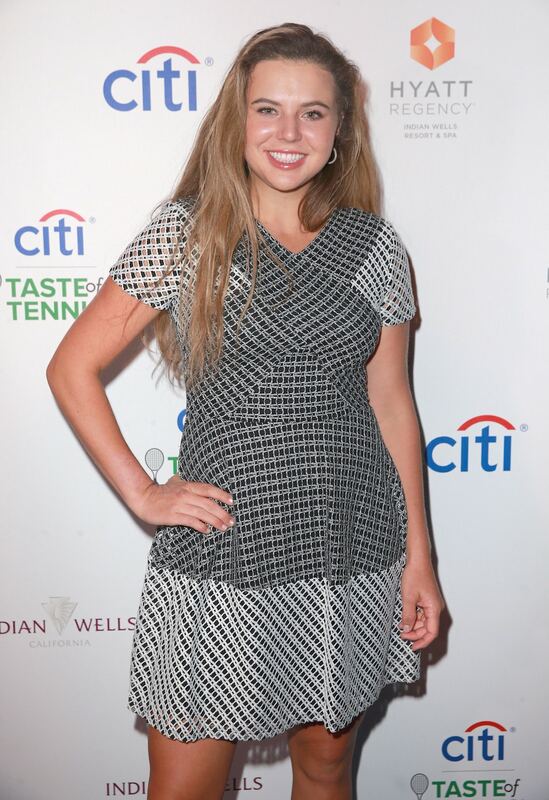 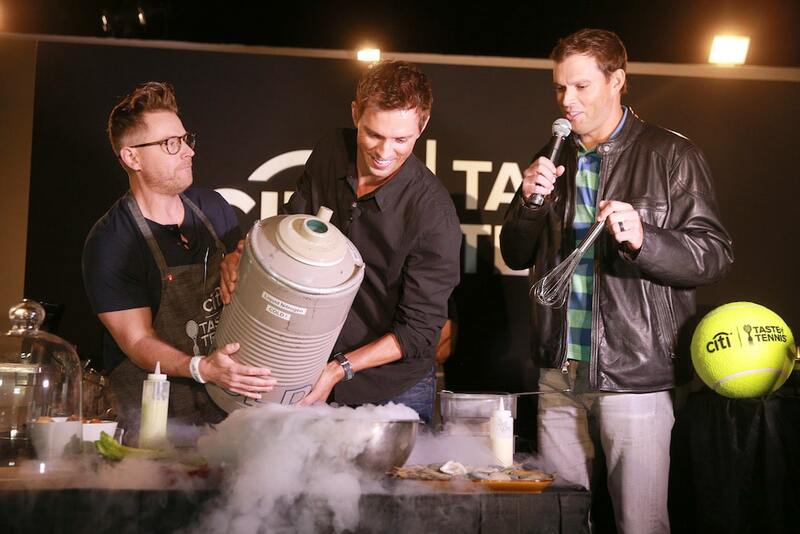 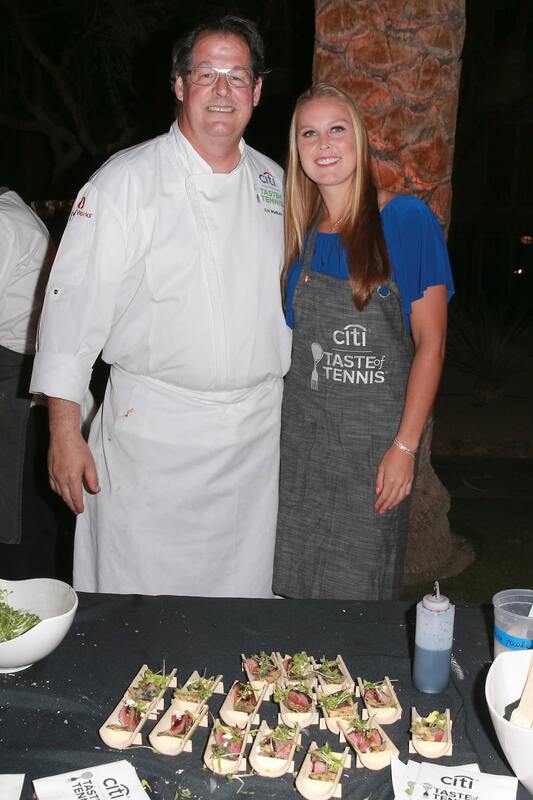 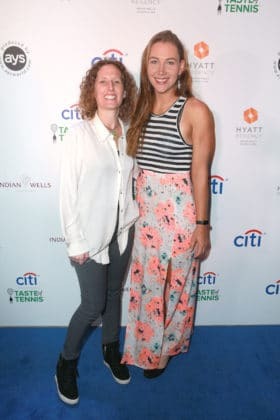 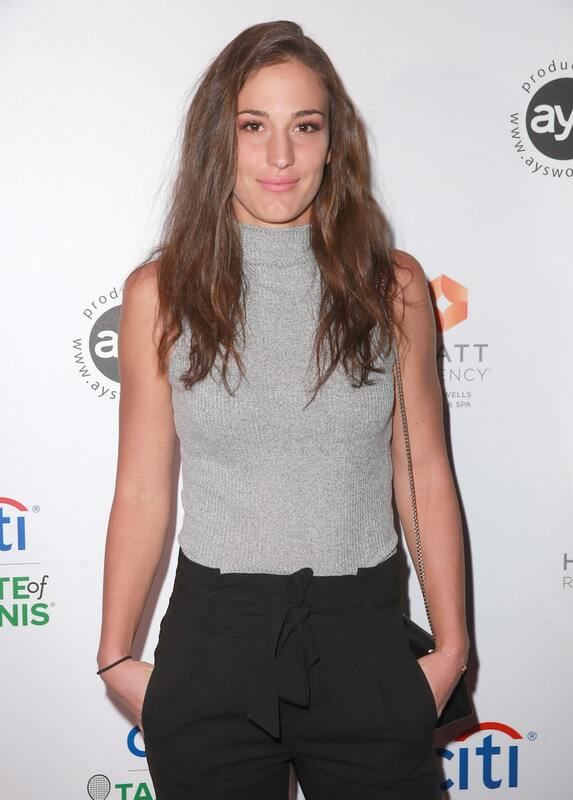 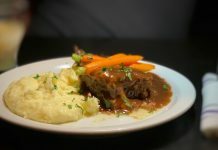 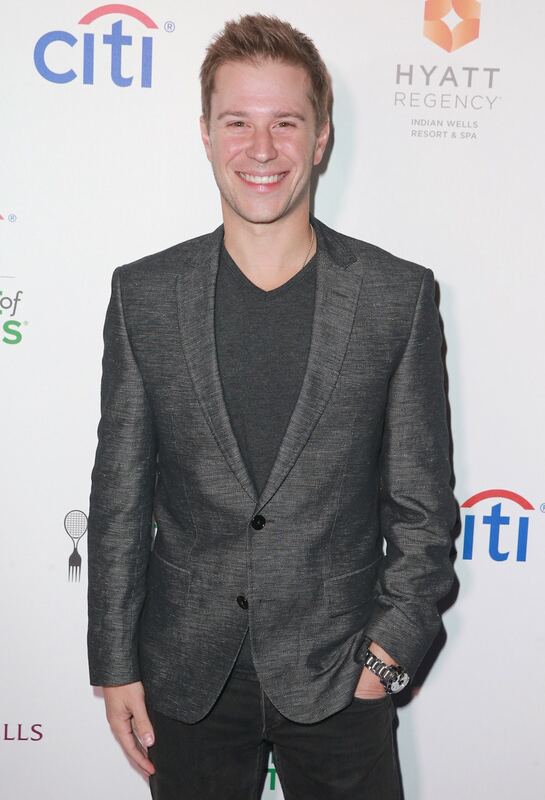 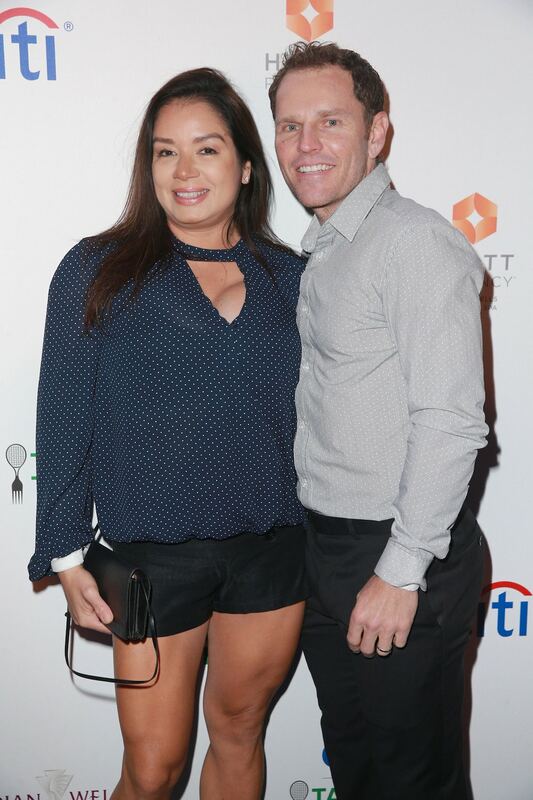 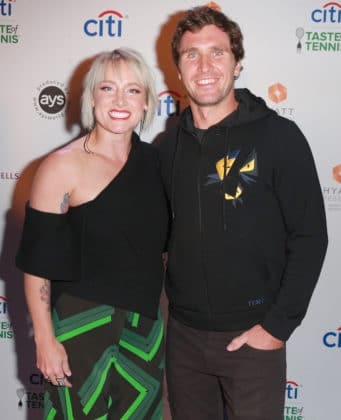 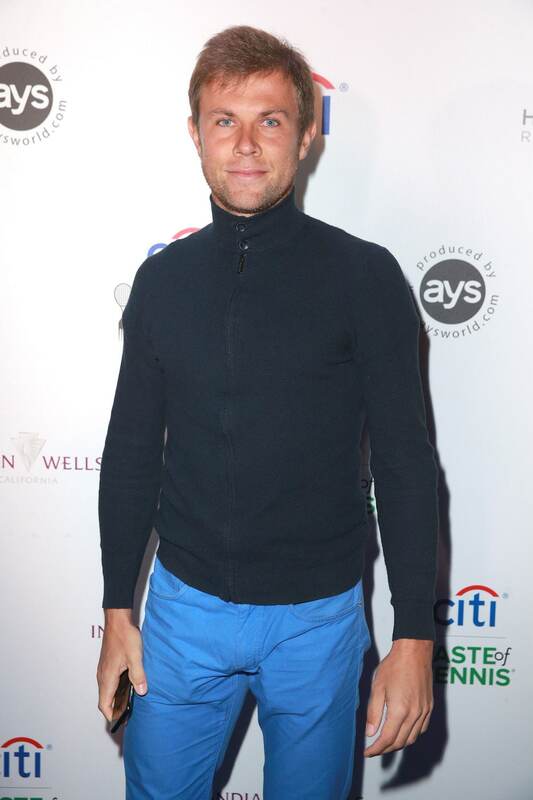 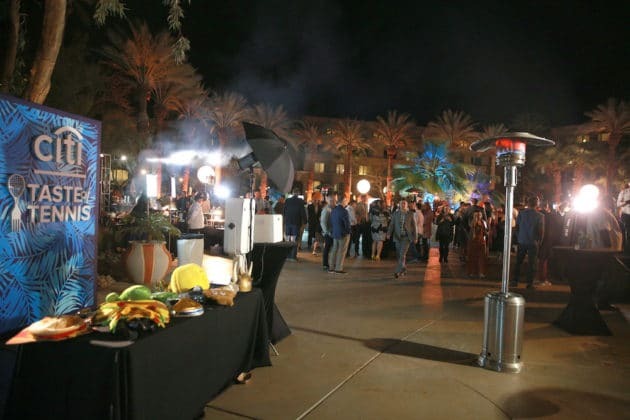 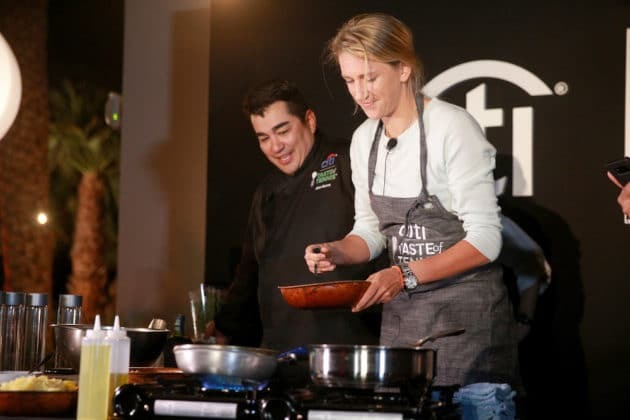 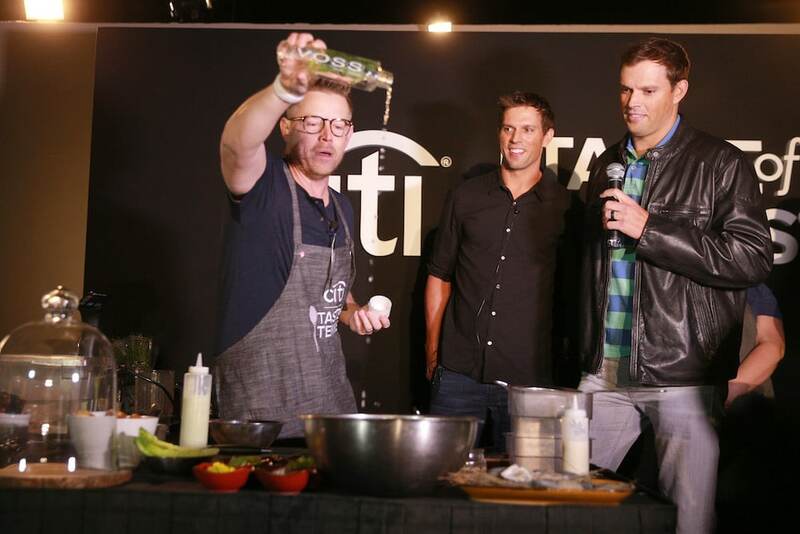 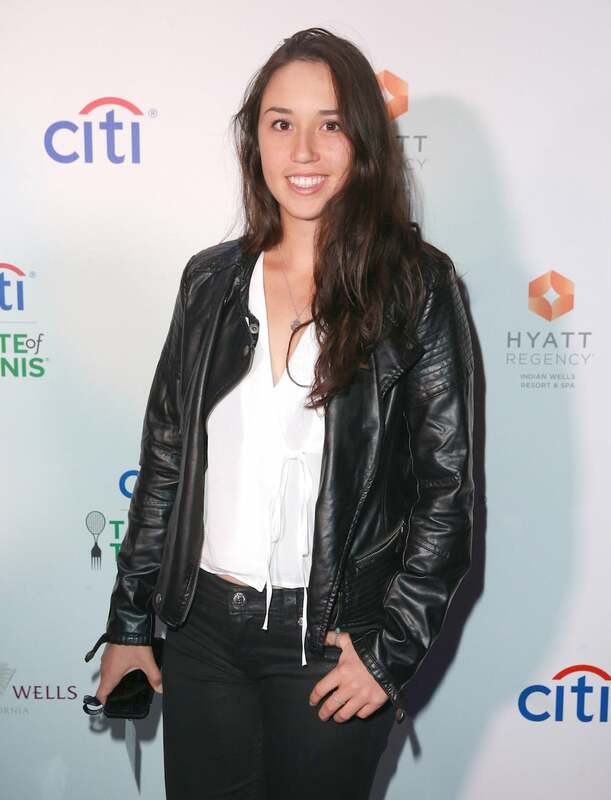 Monday night, tennis stars traded in their tennis rackets for forks and knives as the Citi Taste of Tennis took place at the Hyatt Regency Indian Wells. 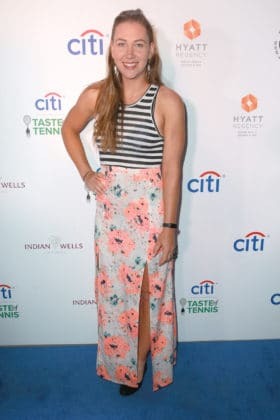 The event was attended by professional tennis players Bob and Mike Bryan, Sam Querrey and Victoria “Vika” Azarenka Ballers as well as Ballers star Omar Benson Miller, former NFL star Marshall Faulk, and a host of celebrity chefs including Richard Blais, Iron Chef Jose Garces, James Beard award-wining Chef John Mooney and many more. 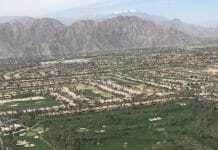 The event benefited the United Way of the Desert.